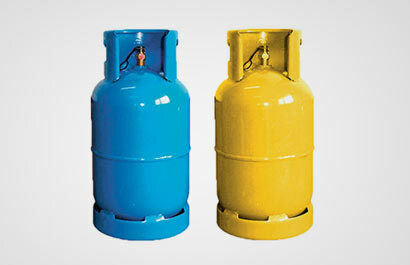 The price of a domestic 12.5 kg gas cylinder would be reduced by Rs. 250 from midnight today on a Presidential directive. The President has announced the directive today following a request by a group of senior citizens at Wedamulla in Kelaniya.